NNE is made up of 20 member practices. Each practice is an independent business bringing its skills, individual culture and commitment to its patients together to deliver a collective solution to high quality primary care. Details of each practice are included in the directory. The Surgery is a modern, forward looking Practice which has always had continuous development and improvement as a core goal. The strengths of the Practice are in providing a high level of personal care with accessibility and choice of practitioner the patient prefers, including male or female. We get to know our patients very well indeed, which is greatly advantageous in terms of management. We like to feel that we are approachable and that people are generally made to feel at ease and are able to confide in us or discuss what may be difficult or sensitive issues for them. We also like to make people know that we take them seriously even if their symptoms seem trivial to them. We have a very open attitude to people asking for emergency (i.e. same–day) appointments. We are also a part-dispensing practice (in broad terms to patients in our practice area who do not live in Burton Joyce or Lowdham). 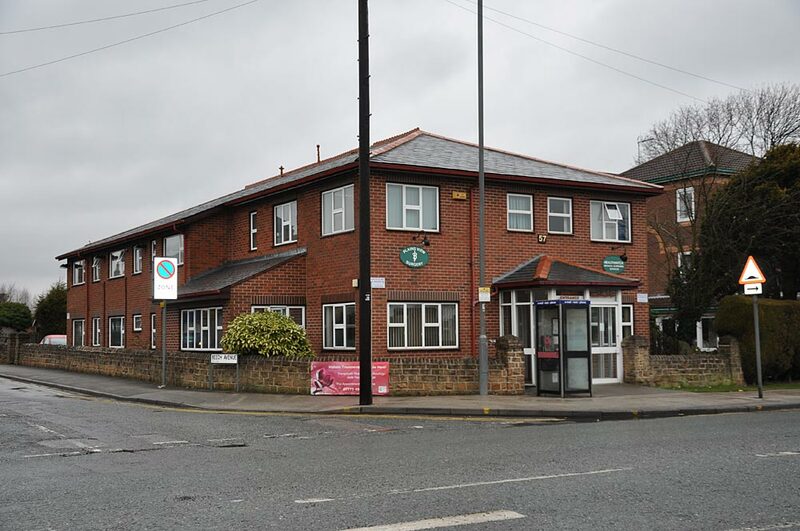 The practice has five Partners, five part time nurses, two part time Health Care Assistants, a Practice Pharmacist, five part time dispensers (we are 25% dispensing).We aim to provide the highest quality health care to our patients. The Practice has always prided itself on being innovative, forward-thinking and strongly focused on patient care. 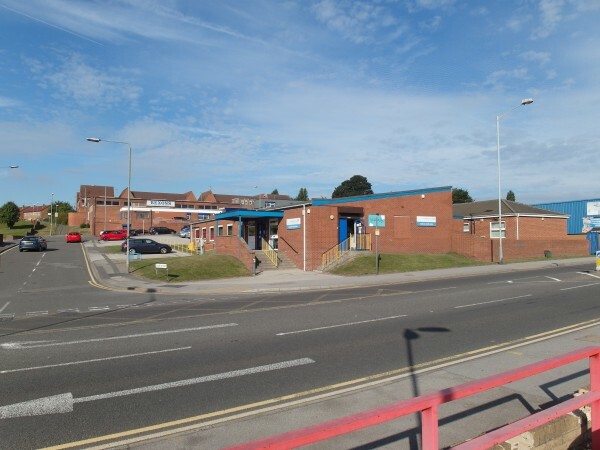 In July 2006 the Practice merged with another local practice, Bonington Medical practice, operated at the time by Gedling PCT. The list size grew from 6000 to 9000. All staff were absorbed into the Practice with great success, forming a strong team of well-qualified staff and clinicians. We have three full-time Partners, one full-time and two part-time Salaried GP’s, three part-time Practice Nurses and a Healthcare Assistant. Our admin team consists of a full-time Practice Manager, full-time Assistant Practice Manager, full-time Secretary, full-time Senior Receptionist, full-time Data Administrator, one full-time and four part-time Receptionists. We also have a Note-Summariser one morning a week. In spite of being in an area of high deprivation and greater than average disease prevalence, the practice has continued to move forward and improve the services offered to patients, whilst at the same time achieving high QOF scores and ADVANCE quality accreditation at the first attempt. 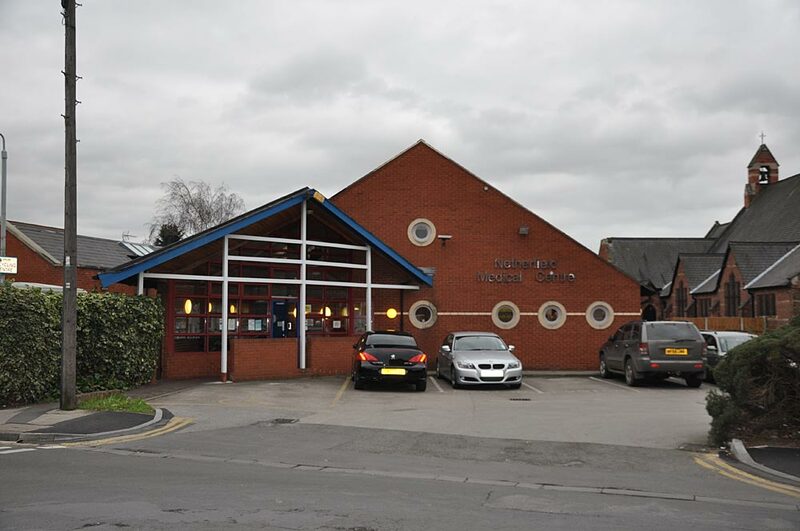 Through clinical excellence we aim to support people in their attainment of good health Giltbrook Doctors' Surgery in Nottingham provides the highest quality healthcare to patients in the area. Our doctors, Nurses and all our other staff are dedicated to offering a professional service. The Practice was established by Dr Francis at the turn of the last century – there has been continuity of partners ever since. Many of the patients have been with us all their lives and the Practice has a strong local tradition. 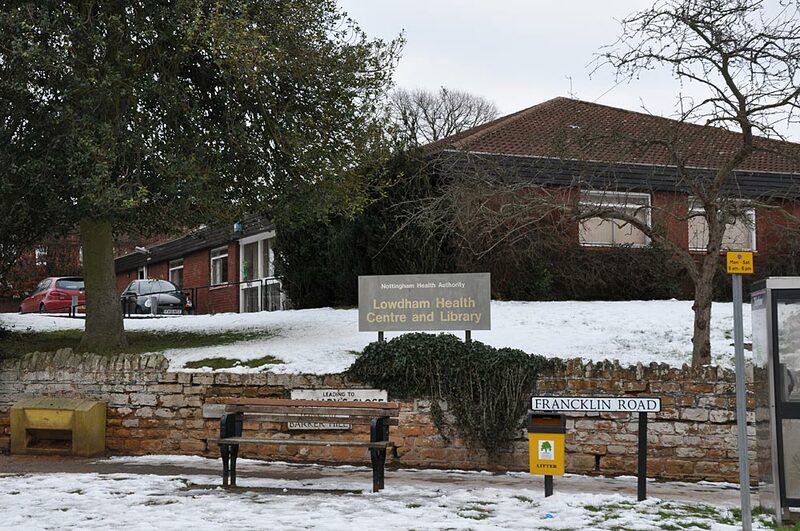 The Practice area is based on Arnold and Woodthorpe but also includes part of Daybrook with some stragglers in the outlying villages of Woodborough, Lambley and Calverton. 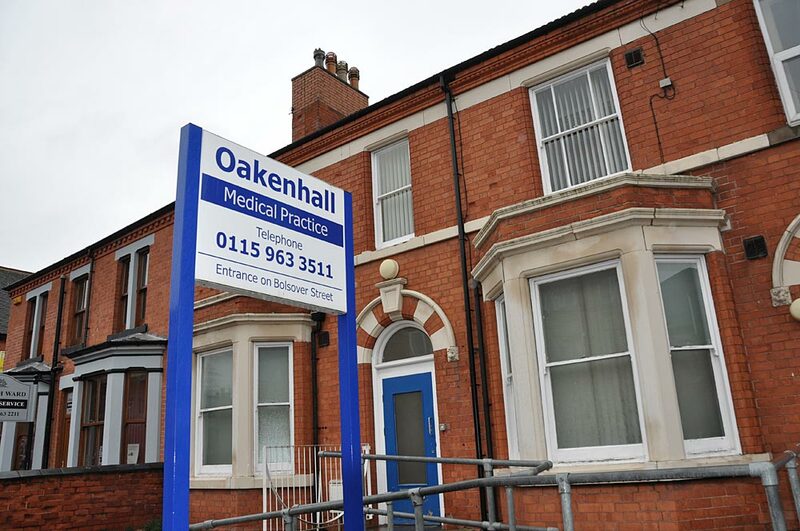 We aim to provide the very best patient care by providing an open and accessible primary care service. We strive to involve our patients in the development of the Practice through a patient participation group. Our clinicians strive to deliver the highest quality evidence based care whilst delivering a patient centred approach. 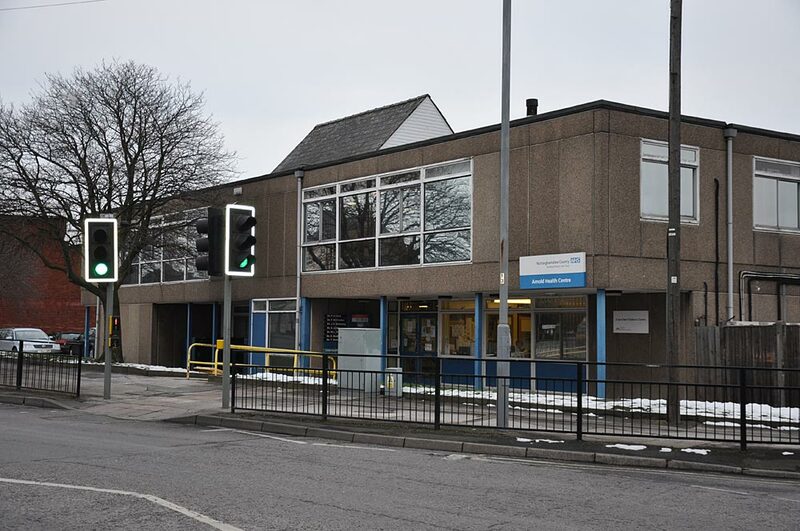 The staff shared between the main and branch surgery are three Partners (one full time and two half time), one Salaried GP (3 sessions), two Practice Nurses (one fulltime and one part-time), a part-time Phlebotomists, part-time two Dispensers. 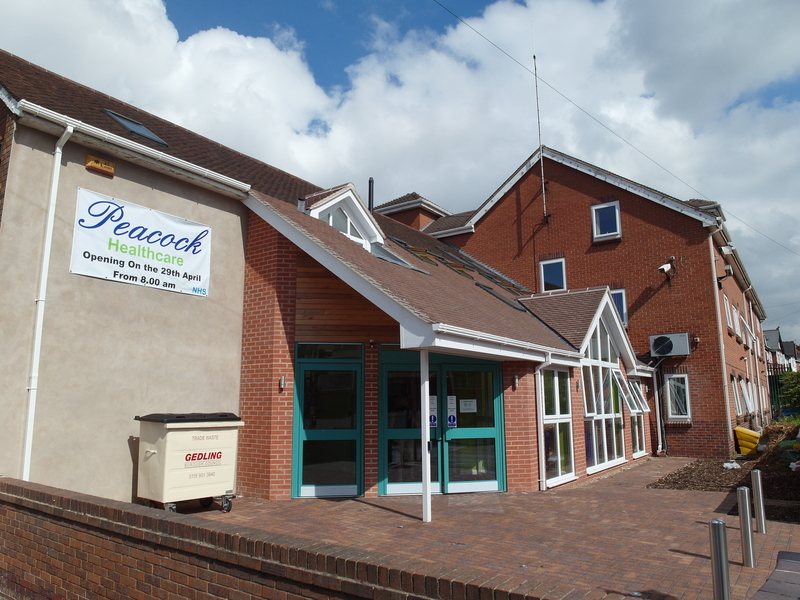 The Practice is managed by a part-time Practice Manager and an Assistant Practice Manager and supported by two part-time Secretaries and six part-time Receptionists. We are a rural dispensing Practice with two part time female Partners and one part time male Salaried GP. We have four Receptionist/Administrators, one part time Practice Nurse, one Health Care Assistant, a Lead Dispenser and an Acting Practice Manager. Our Practice has been fully computerised since it opened and has paper-light accreditation. Our records are fully summarised and we have established comprehensive morbidity and mortality registers. We continue to be committed to ensuring we have high quality data available. 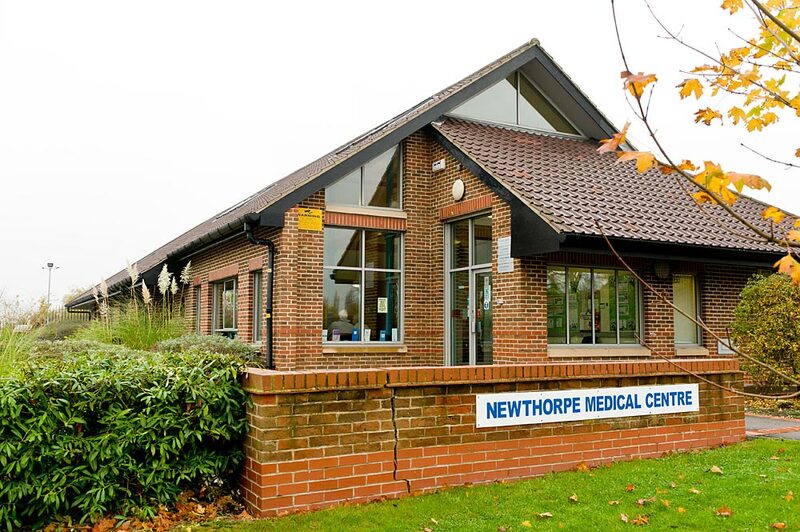 The Newthorpe Medical Centre aims to provide the highest quality evidence based healthcare to patients in the Eastwood, Newthorpe, Giltbrook, Nuthall, Watnall, Kimberley, Awsworth and Cossall areas. 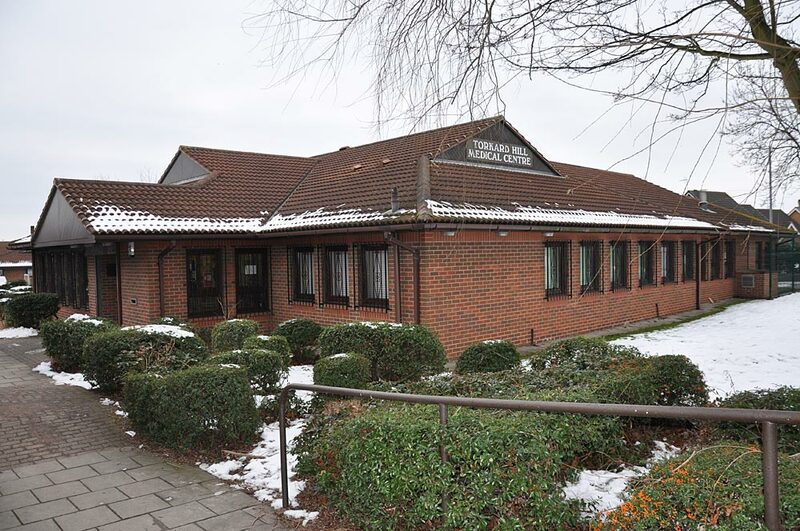 Our doctors, nurses and all our other staff are dedicated to offering a professional confidential service to all our patients and users of the medical centre. We are keen to promote equality and fairness and value diversity. We are a four Partner Practice, with 1 Nurse Prescriber and 2 Practice Nurses. We have an administration team of 7 led by the Practice Manager. 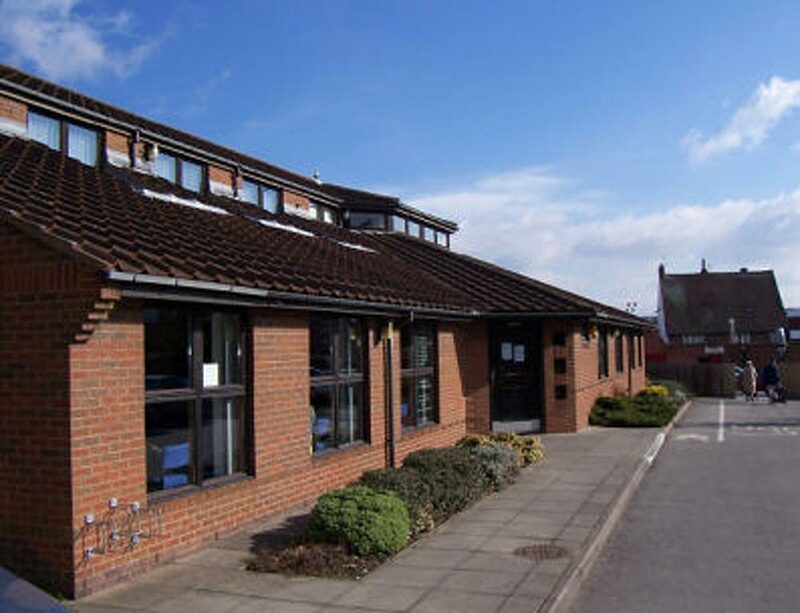 We are committed to provide high standards of quality patient care in a friendly and accessible environment. 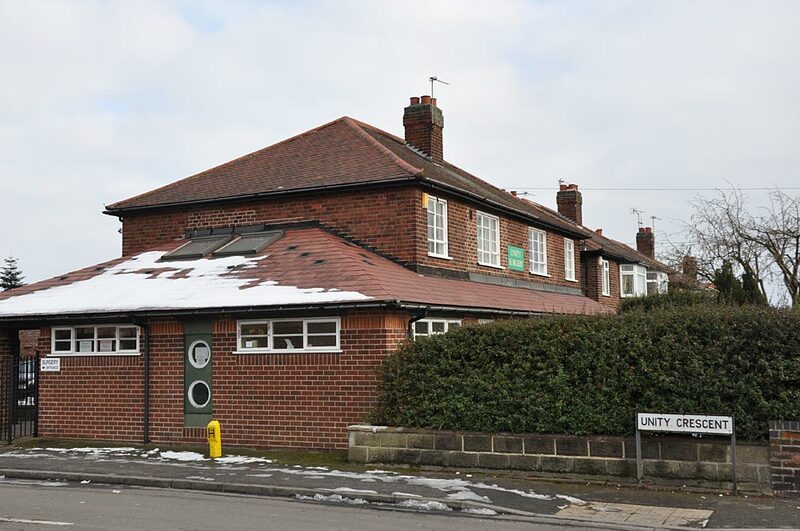 We offer a mix of open access and appointment surgeries. 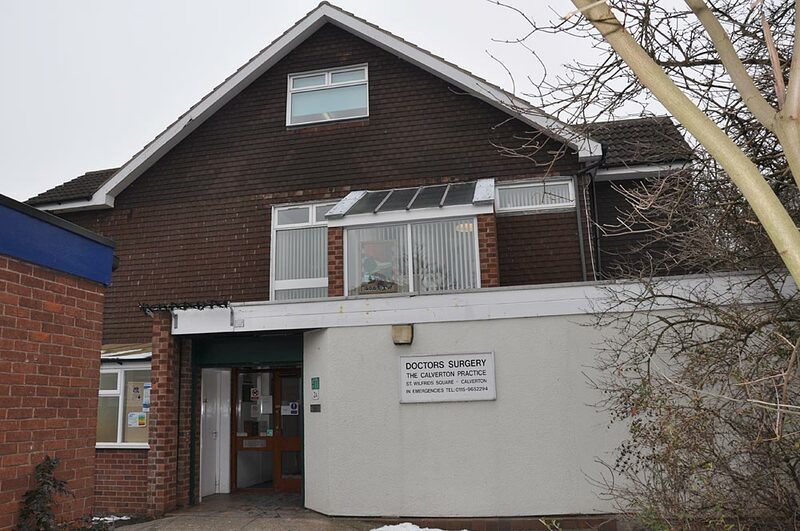 We are a single handed GP Surgery with two female Locum Doctors, Practice Nurse and a Healthcare Assistant. We have an administration team of 6. 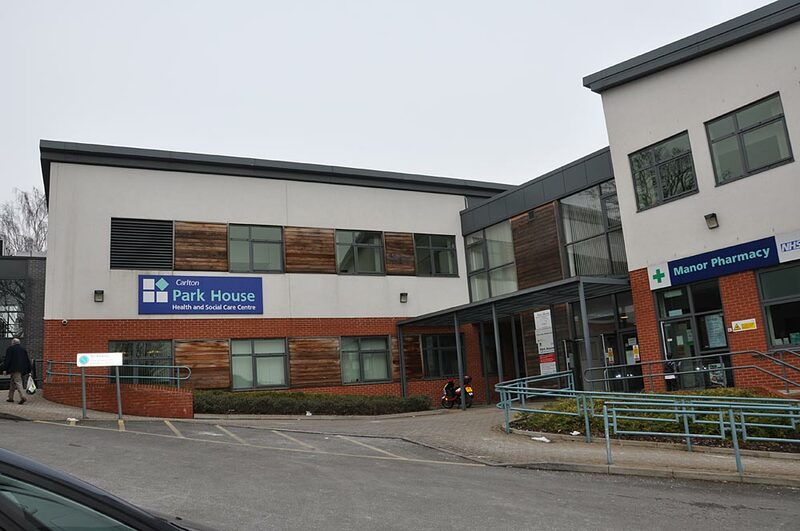 Park House Medical Centre has 2 male GP Partners and 2 female salaried GPs, backed up with an Advanced Nurse Prescriber, 2 part time Practice Nurses, a Health Care Assistant, and the administration team. The Practice has two GP Partners and one Salaried GP supported by a Prescribing Nurse / Diabetes Specialist, one Nurse / COPD specialist and one Health Care Assistant. 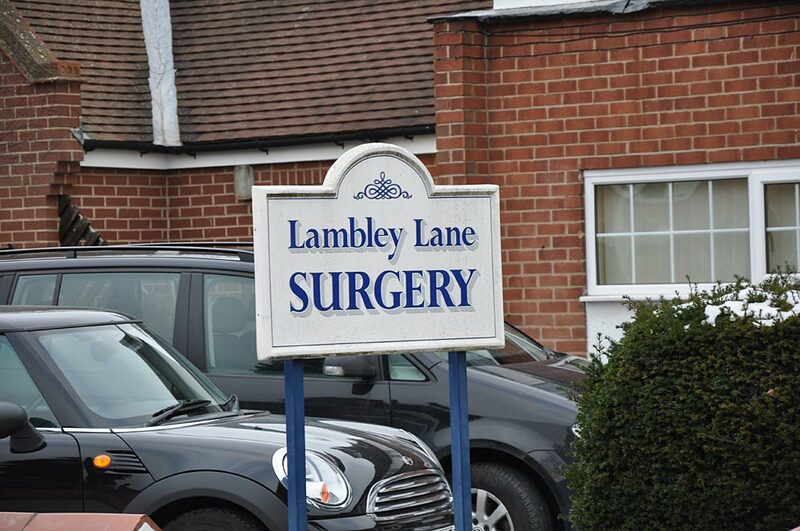 Our Practice was founded in 1953 and has a long tradition of very close ties with people in Mapperley. We moved to our new premises in 1988. Over the years, we have steadily expanded in order to continue to provide friendly and up to date medical care for the people in our area. 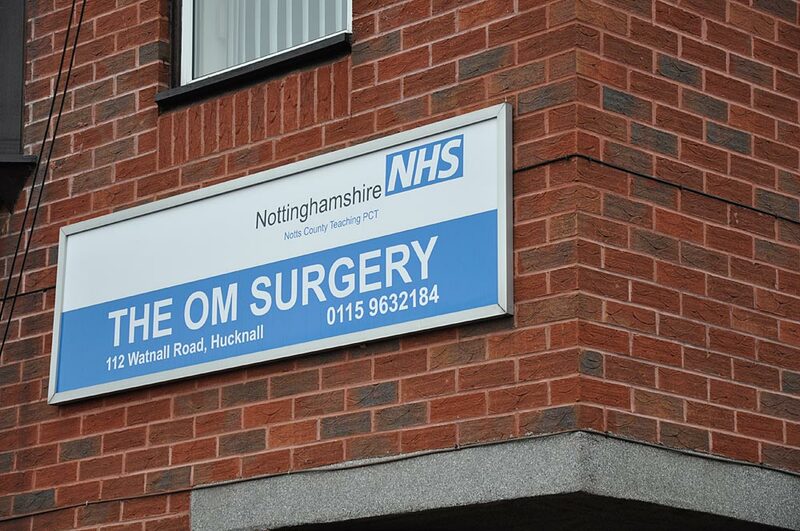 We are one of Nottingham’s training practices for the vocational training of GPs. We currently have 8 clinicians (GPs, Practice Nurses) and 10 members of staff working at the Practice. Our Practice is warm, welcoming and friendly. We are a seven Partner Practice. We believe we have an amicable and democratic working relationship and have weekly meetings to discuss business and clinical matters. We have been a training practice since 1973 and also teach Medical Students from Nottingham University. We employ a Practice Manager, 15 Reception and Secretarial Staff, four Practice Nurses, two Health Care Assistants, two Cleaners and a Caretaker. We usually have two GP Registrars (Trainees) working with us. • A wide range of medical services of high standard which are easily accessible. • Sufficient appointments for the needs of all our patients. • Full information about our services and the way they are organised. • Privacy during your consultations, confidential record keeping, and respect for your opinions about the treatment we offer. 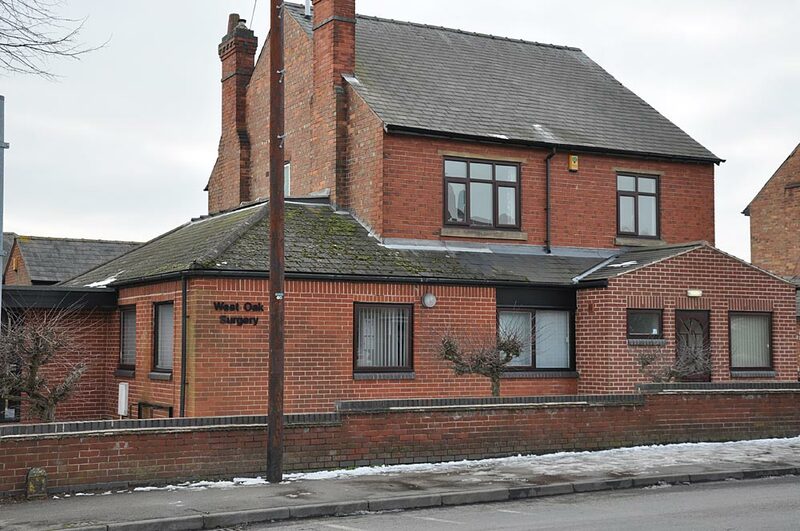 There has been a Medical Practice based in Netherfield for over fifty years, serving the medical needs of people in Netherfield, Colwick, Gedling and Carlton. The Practice is characterised by stable working relationships and a forward looking, experienced Medical Team. The Practice Medical Team consists of six GP's and a team of six Practice Nurses including an Advanced Nurse Practitioner, each with their own speciality and who are ably supported by three Healthcare Assistants. The clinical team offer high quality medical care and maintain their skills with a programme of continuing professional development and annual appraisal. This allows them to offer both traditional family based Medical Practice combined with up-to-date evidence based care. This is reflected in our high scores on the NHS Choices website, which indicate high levels of patient satisfaction and ease of access to GP's and Nurses. The Practice welcomes new patients. To provide accessible care to our patients, we have extended our opening times to include early mornings and later evening appointments. We welcome comments and support via our Patient Participation Group. 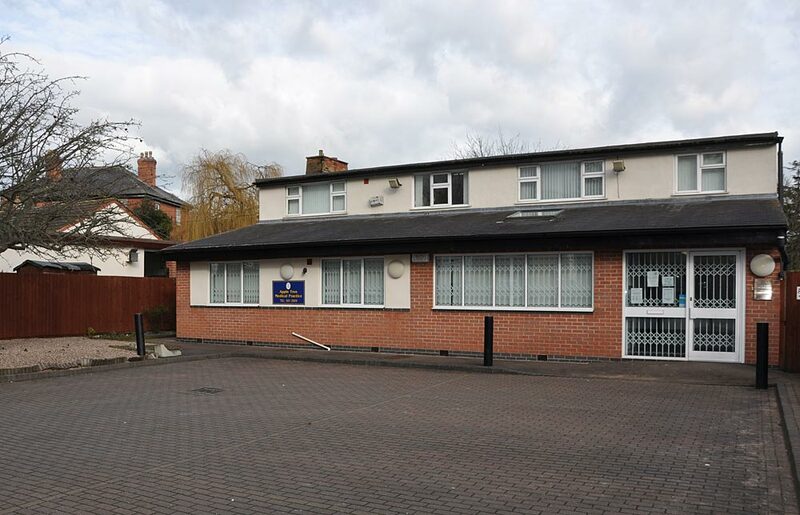 Unity Surgery is a well established Practice in Mapperley. • To provide the best possible service for our patients within a safe, secure and caring environment. • To be a quality employer ensuring the safety and satisfaction of all staff. • To endeavour to become a full training Practice, providing mentoring and support for trainee doctors. •Responsive – having a ‘can do’ philosophy meeting our customers’ needs in a timely manner. •Focused – having clear directions and priorities. •Innovative – being effective and forward thinking. •Flexible – matching services to needs within our regulatory rules. •Professional – honest, fair and competent. 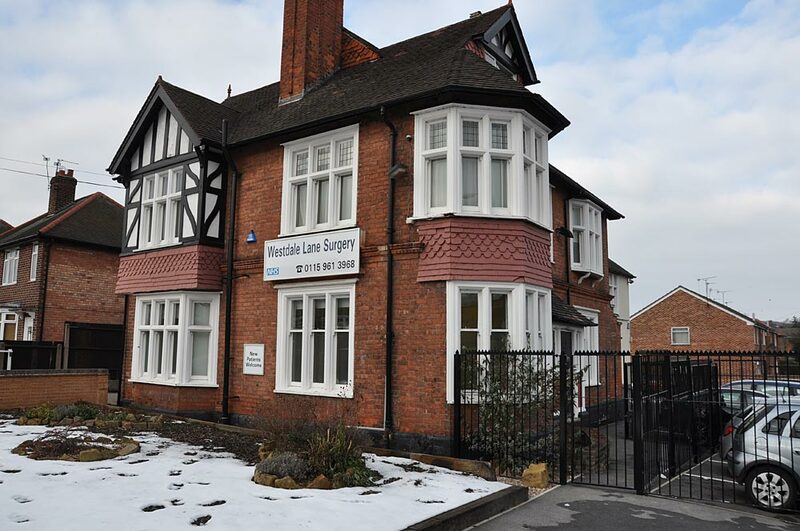 The Doctors and staff at West Oak Surgery aspire to offer the highest standard of patient-centred healthcare. A Practice with 8140 patients served by 3.5 whole time equivalent GPs and 2.5 whole time equivalent Nurses 2 of whom are Nurse Prescribers. The Practice offers a range of services including Minor Operations, Travel Advice and clinics for all Chronic Diseases. 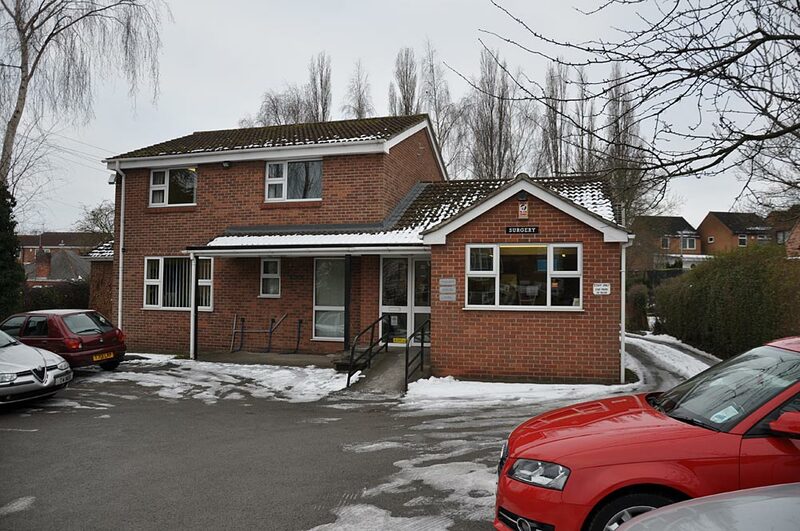 The aim of the Practice is to continue to provide a quality patient focussed service whilst expanding the facilities to better serve an expanding patient population. The Practice is relatively new at this size since a merger between the Byron and Portland Practices on 1st April 2009. 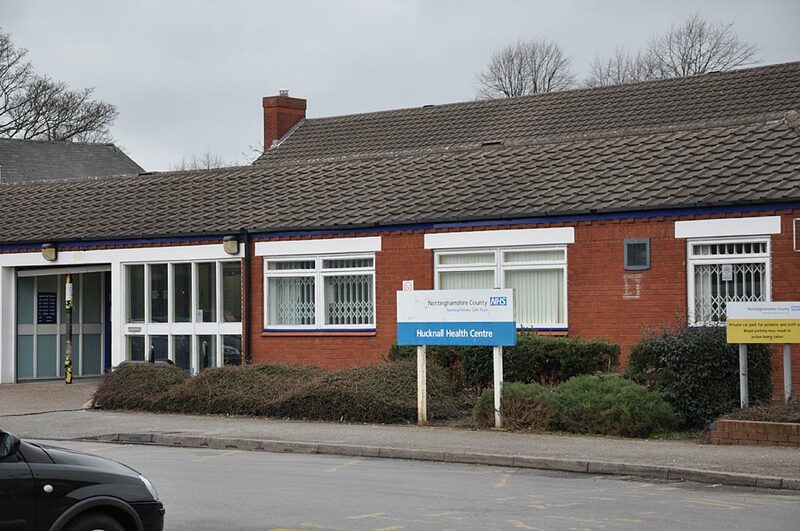 There are currently seven GP Partners and a salaried GP, four Practice Nurses, a Practice Manager and deputy, Reception Manager, Senior Receptionist and 12 Receptionists plus two Secretaries and a Data Quality Analyst. We are a teaching practice taking on Registrars, Foundation Doctors and Medical Students and take pride in introducing many professionals to the world of general practice.